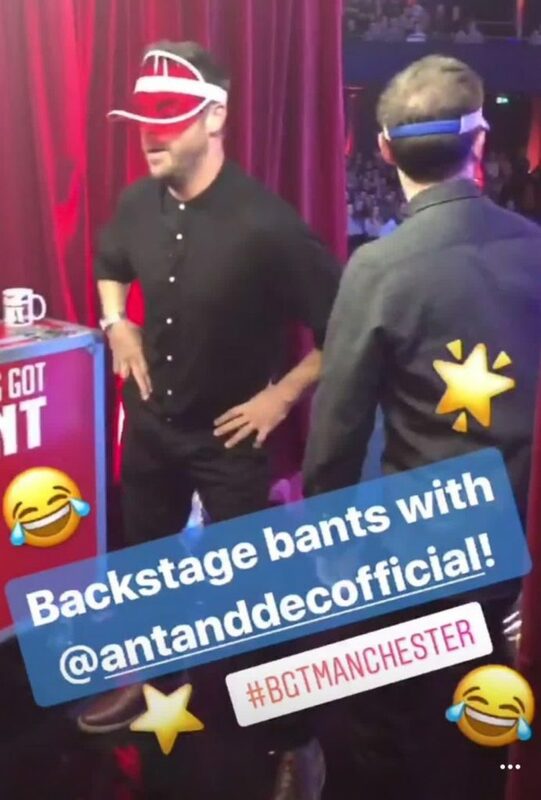 Behind the scenes footage has emerged of Ant McPartlin at Britain’s Got Talent auditions, showing the troubled TV presenter on top form. Despite currently attending rehab sessions, the 42-year-old will by all accounts appear on screen next week. The show’s auditions were, of course, taped prior to his recent drink driving controversy. In a series of Snapchat videos taken backstage, the veteran comedy duo can be seen in great spirits as they laugh and joke with the cast and crew of the hit ITV show. 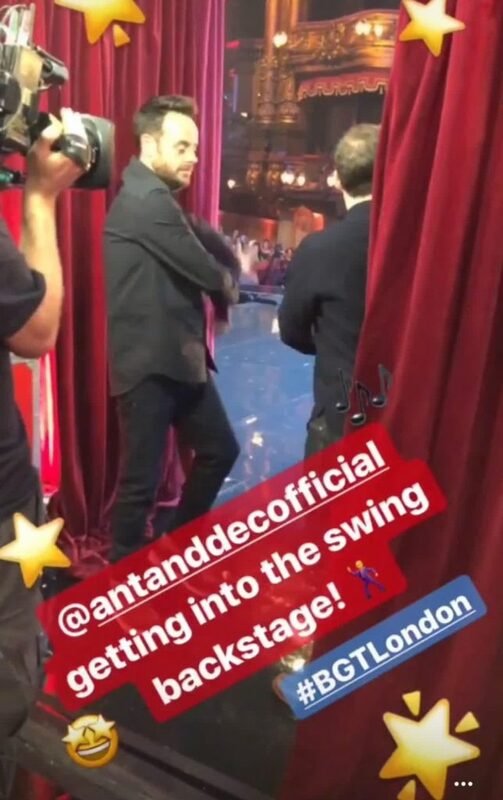 While it’s unknown whether Ant will reunite for the live shows, it wouldn’t be surprising if he didn’t after Dec’s solo success on the last two episodes of Saturday Night Takeaway. 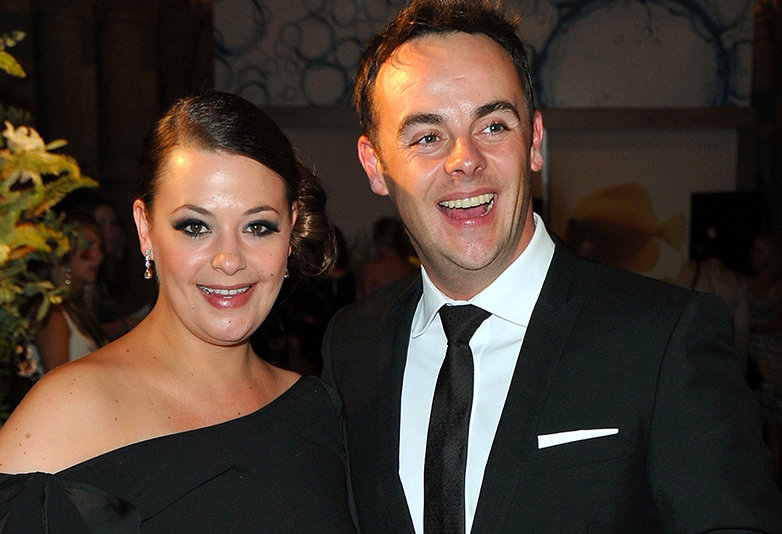 Opening and closing the penultimate show to a standing ovation, Dec’s kept a brave face opening the show alone after Ant’s public breakdown following his divorce from Lisa Armstrong in January, a result of self-confessed drink and drug dependency. While he may not have mentioned Ant’s absence on air, Dec gave an emotional speech after the cameras stopped rolling. 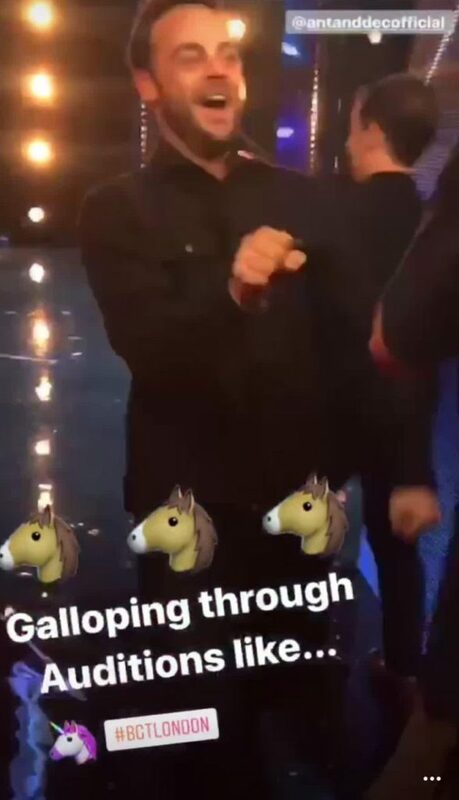 Addressing the studio audience and crew, a tearful Dec applauded fans for supporting him during the night earning a standing ovation from the crowd. It’s been the weirdest, weirdest show. But I wanted to say a huge, huge thank you to lots of people here. Most of all I just wanted to thank you guys. That reception when I came down the stairs… I wasn’t sure what was going to happen. I wasn’t sure how I was going to do or how you were going to react… but you carried me all the way through the show. I couldn’t have done it without you guys. Thank you. I think that’s it. I’ve talked quite enough this evening — enough talking for two. Thank you so much. And we can all go to the bar. At the end of the show, all of the celebrities were hugging and reassuring Dec how well he did. As a spectator it was difficult to see Dec at times struggling to keep his emotions in. He was quoted saying thanks to all the celebrities that attended that evening to show support to him. Davina in particular was by his side in all the advert breaks. 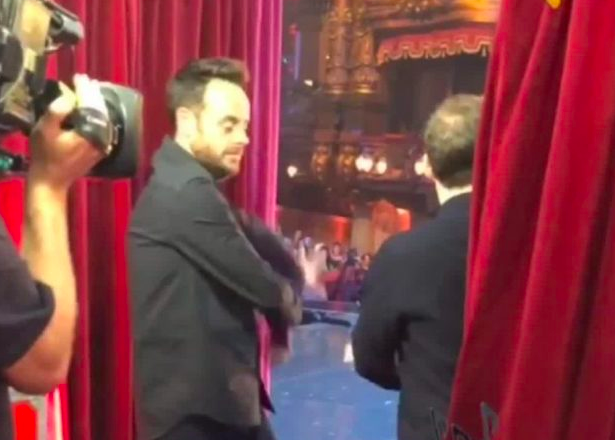 After the titles finished and once Dec had left all the other celebs hung around on stage as the audience walked out.